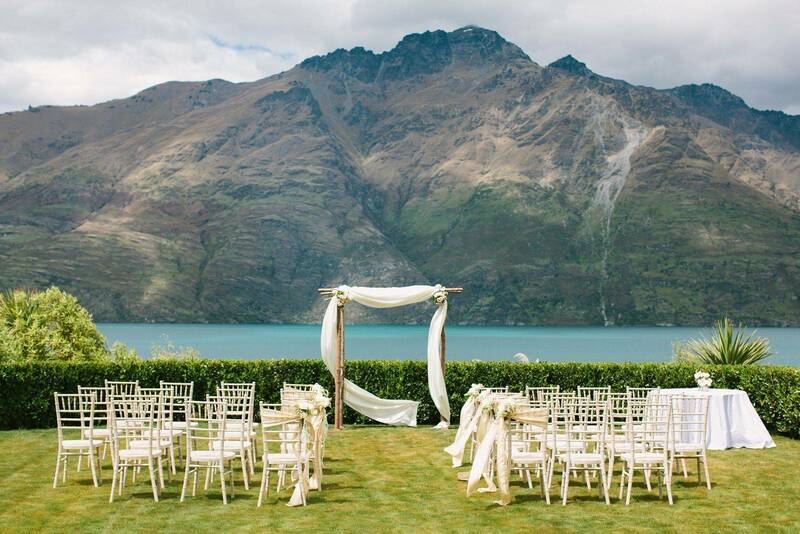 Say I do under the mountains. 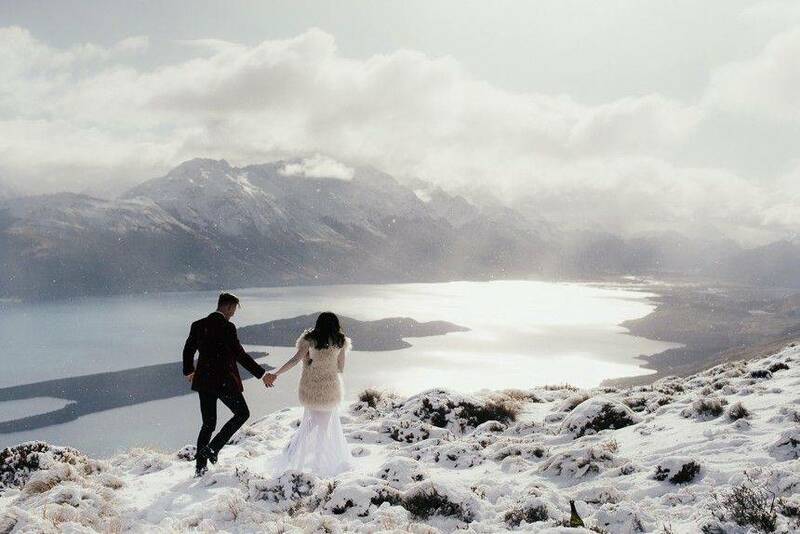 Matakauri Lodge offers a total of 16 bedrooms made up of a combination of Deluxe Suites, Suites, Lodge Room and the Four Bedroom Owner’s Cottage, all offering the choice of twin or king beds to sleep a maximum of 32 guests. 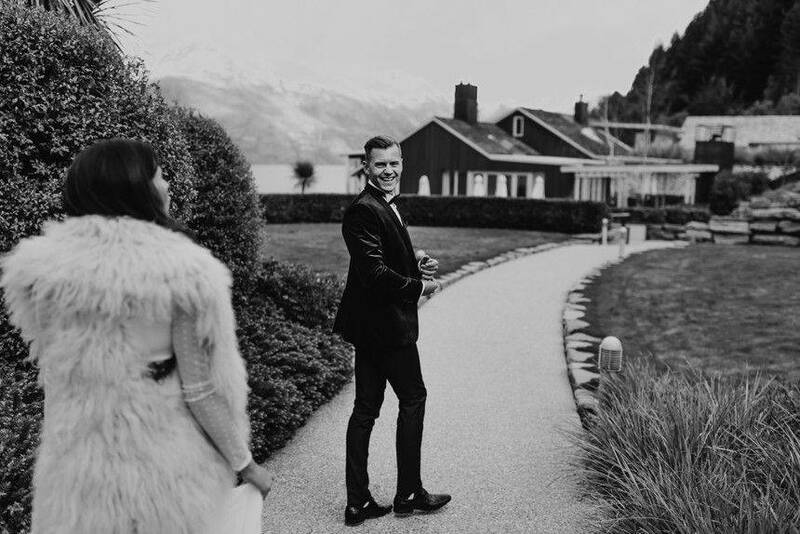 Dining options within the lodge include the Lodge Library, (for four), Main Dining Room (12), Lower Lounge (20), Upper Lounge (20), Owner’s Cottage (12), Remarkables Terrace (60), Marquee. 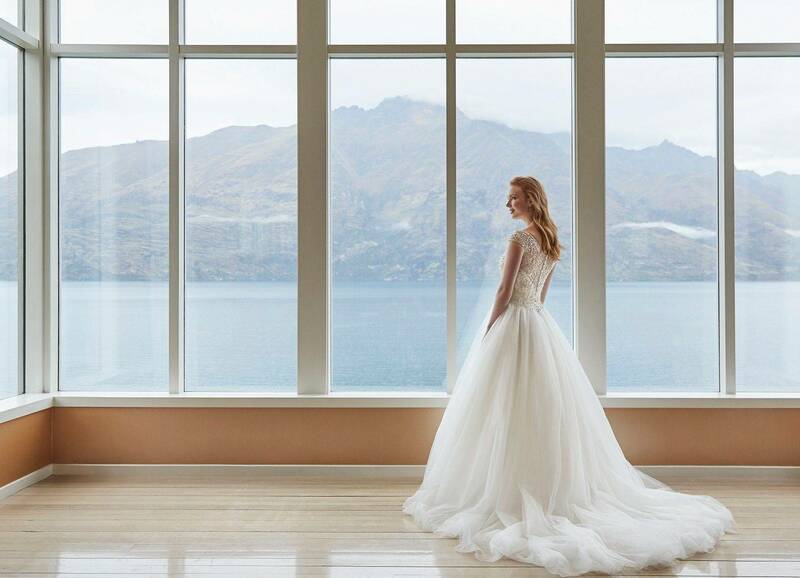 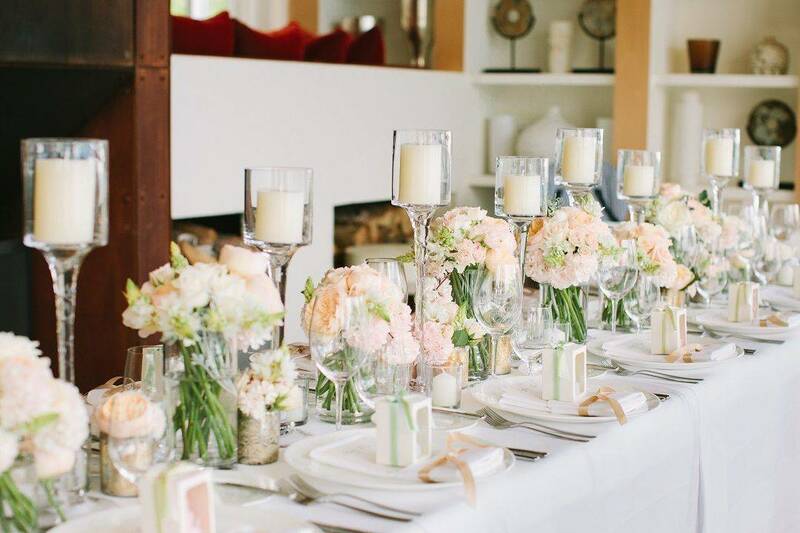 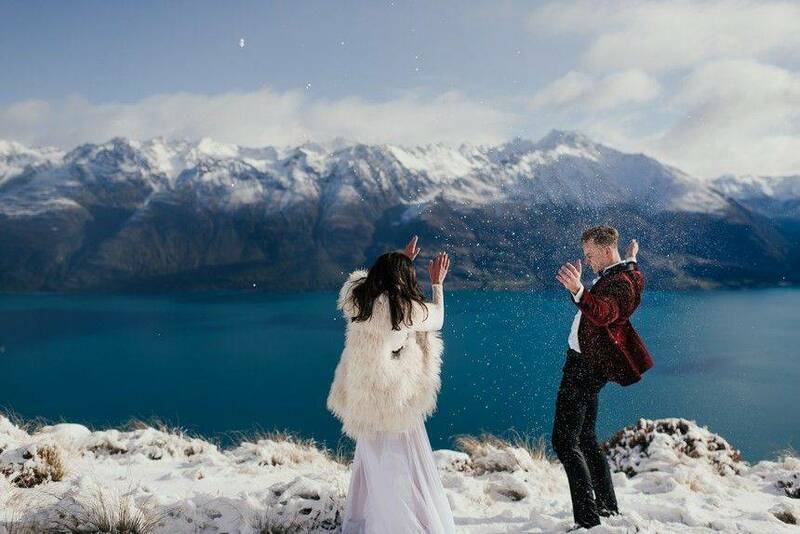 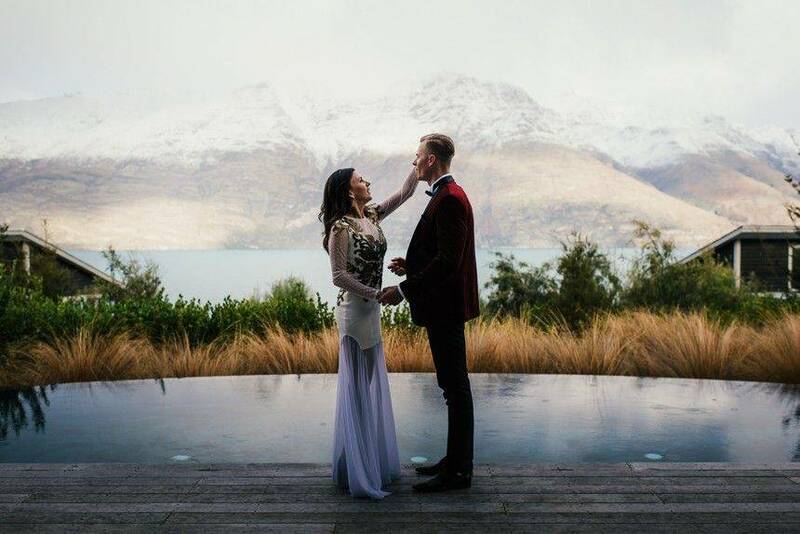 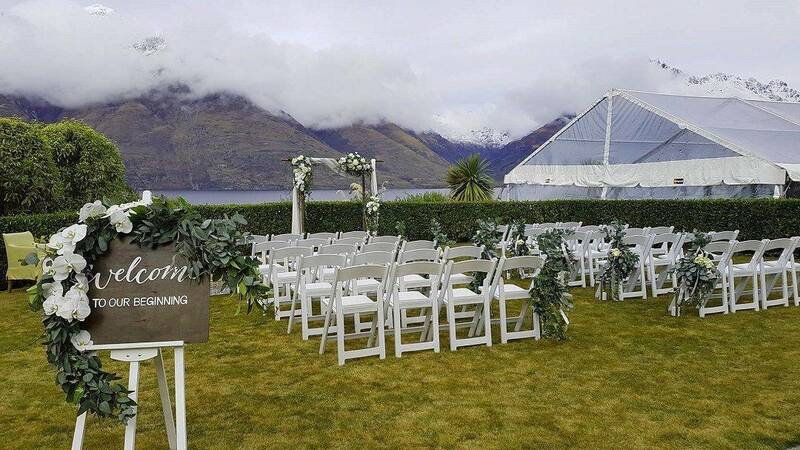 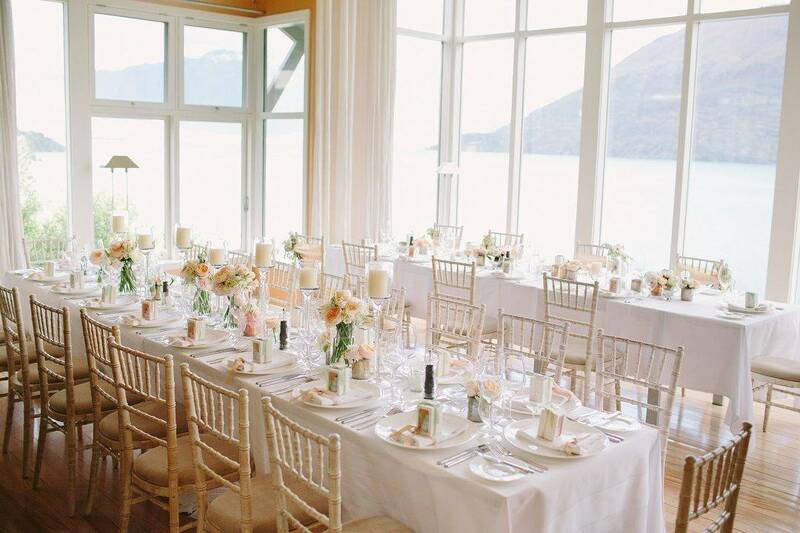 Guest weddings at Matakauri Lodge are an absolutely unique experience, and with everything in one place, your dream day couldn’t be easier.